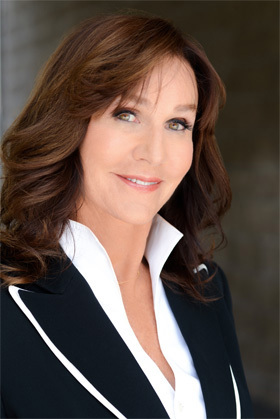 Jana Jones–Duffy has over 40 years experience as a top producer in the most competitive market in the country, Los Angeles. Jana’s client network spans across much of the greater Los Angeles area and reads like a “Who’s Who” amongst those famous in the industries. Jana’s creative and unconventional approach to understanding each real estate transaction through its own unique dynamic has allowed her to celebrate many successes over 40 years of rapidly changing markets. Her husband of the past 30 years, world renowned architect Gus Duffy, helps infuse knowledge of design and construction to turn dream houses into realities. Jana is a Top Producer for Coldwell Banker and a Director of Global Luxury, the Estate Division, which specializes in the representation of estates in excess of one million dollars. Jana also represents numerous buyers and sellers under two million dollars.